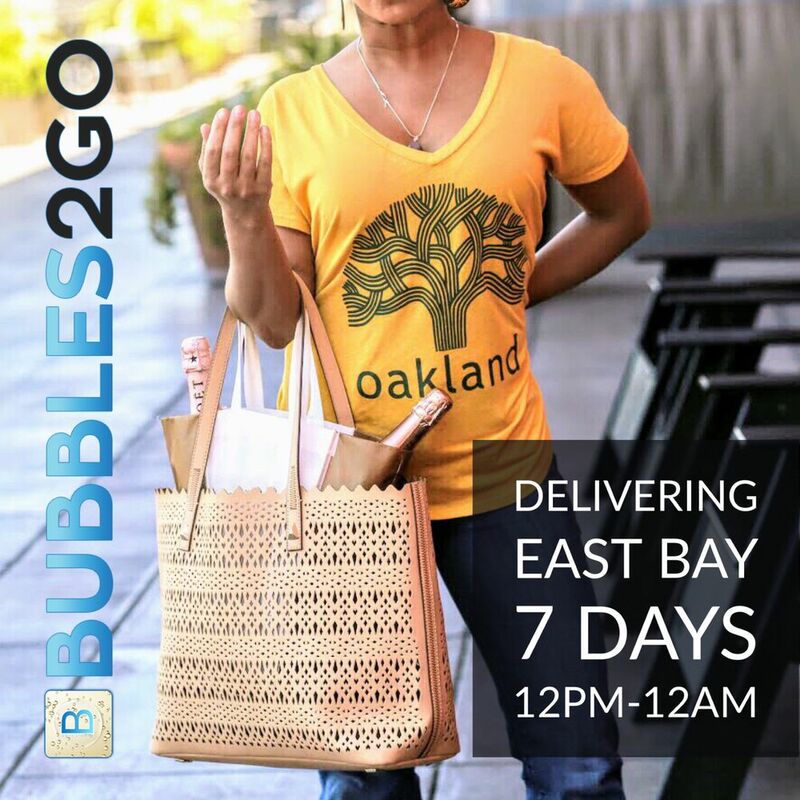 Alcohol & more delivered to your door in 1 hour or less! Browse our wide selection of vodka, tequila, rum and other liquor! Copyright 2018 © Bubbles 2 Go, Inc. All rights reserved. We are not accepting orders now. Delivery is available 12PM - 12AM. Last order is at 11PM.